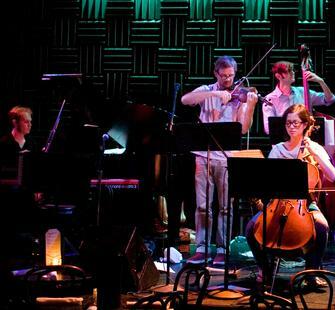 Build is a five-piece band led by composer/violinist, and former Lucas Artists Program resident Matt McBane. 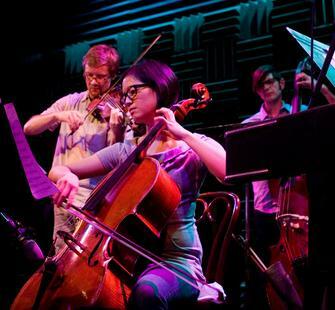 Their debut album was released in 2008 to wide acclaim, and their next album, Place (due this spring) is comprised of new pieces composed by McBane, including three pieces written while in residency at Montalvo: "Ride," "Cleave," and "Behavior Patterns." To hear samples of their upcoming album, and to learn about the band's independently funded recording process, click here. 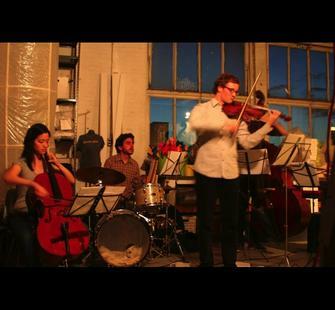 A Brooklyn-based indie-classical band, Build has been described as “a new quintet that straddles the increasingly permeable line between chamber music and instrumental rock” (Time Out New York). Tracks of theirs are regularly used as musical interludes on NPR’s "All Things Considered." 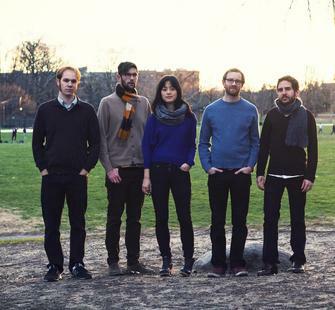 The members of Build (Andrea Lee, cello, Ben Campbell, bass, Matt McBane, violin/compositions, Mike Cassedy, piano/rhodes, Adam Gold, drums) have individually trained at some of the country’s most prestigious music schools (USC Thornton School of Music, Yale School of Music, Manhattan School of Music, and New England Conservatory) in both Classical and Jazz performance, have extensive backgrounds in indie-rock and other musical genres, and have performed around world. 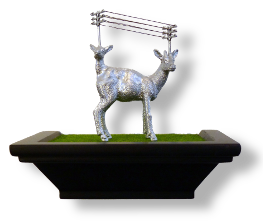 Click here to read an article about Matt McBane & Build from the Palo Alto Daily News! Visit our Facebook Event page for this concert and RSVP!